The following guidelines apply to all conferences that are sponsored by ACM SIGCOMM. 1. Conferences may choose to give one or more best paper awards, such as to the best paper, the best student paper, and the best short paper. 2. If a conference wishes to grant one or more best paper awards, then it must clearly state the criteria for the selection of such awards on its website at the time that the call for papers is issued. 3. A student paper is defined as a paper whose primary author was a student at the time of submission. If an award is to be made to the best student paper, then all student papers must be clearly indicated at submission time. 4. Award decisions must be made by an award committee that is appointed either by the conference's PC chairs or the conference's Steering Committee. PC chairs may serve on the award committee, but must not constitute the entire award committee. 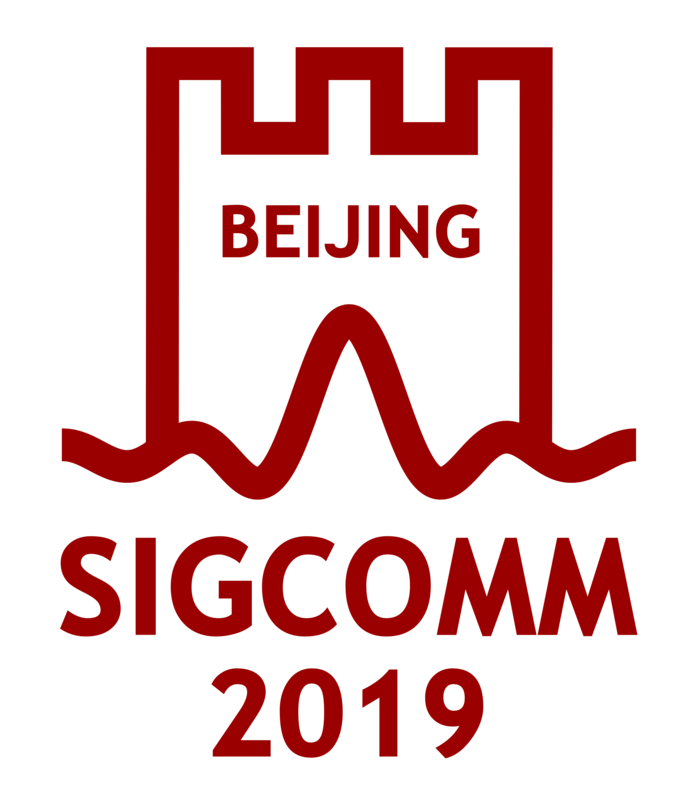 The SIGCOMM conference gives an award to the best paper. If a student is not the main author of that paper, then the conference also gives a best student paper to the best paper whose primary author is a student. Student authors of the best student paper (there may be more than one) will receive travel grants. These are handled by travel grant chairs although they are awarded from the SIG budget. By default, the PC chairs are the selection committee chairs, but may transfer the job of selection committee chair over to someone selected by the SIGCOMM EC if they so choose. The selection committee chairs may appoint additional committee members if they so choose.